The Wisconsin Badgers saw 11 players earn All-Big Ten recognition as the conference announced its postseason awards winners this week. Sophomore running back Jonathan Taylor, the nation’s leading rusher, was named Ameche-Dayne Big Ten Running Back of the Year, while one of his primary blockers, senior guard Michael Deiter, was tabbed as Rimington-Pace Offensive Lineman of the Year. Taylor and Deiter were among four consensus first-team All-Big Ten selections for the Badgers, along with senior guard Beau Benzschawel and sophomore center Tyler Biadasz. 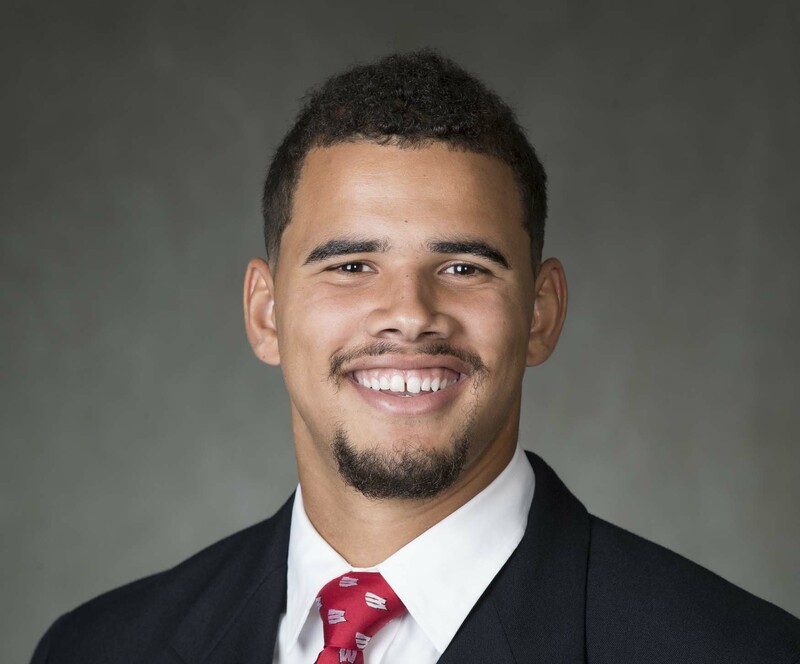 Junior tackle David Edwards and senior linebacker T.J. Edwards, selected by a panel of league media, gave UW a total of six first-team All-Big Ten picks overall. 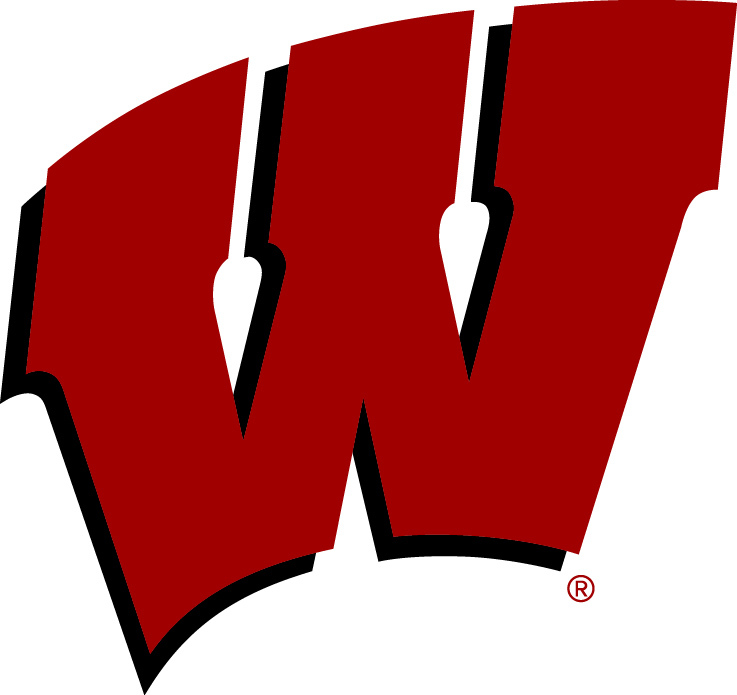 Wisconsin Badger outside linebacker Zach Baun is out indefinitely after injuring his left foot during spring practice on Friday. Baun, who missed the 2017 season after suffering a broken left foot in late August, was watching practice on Tuesday while wearing a protective boot. JSOnline’s Jeff Potrykus reported that UW officials are waiting for the results of an MRI to determine the severity of the injury but it appears they are optimistic Baun didn’t re-break the foot. Baun entered spring ball expecting to win a starting spot at outside linebacker and had been working with the first unit. Without Baun, the Badgers are expected to line up Andrew Van Ginkel and walk-on Tyler Johnson. Van Ginkel finished eighth in tackles last season with 39 and collected a pair of interceptions, one in the Big Ten Championship game and the other in the Orange Bowl. he also forced two fumbles. Johnson had eight tackles and two fumbles last season. The Badgers have five practices left this spring and will play their annual Spring Game on Friday evening at Camp Randall Stadium. The Wisconsin Badgers chance at a berth in the College Football Playoffs disappeared with a 27-21 loss to the Ohio State Buckeyes in the Big Ten Championship game in Indianapolis. The loss ended a perfect season and Wisconsin’s 13-game winning streak, which dated back to their Cotton Bowl victory over Western Michigan last season. The College Football Playoff committee will release its final top four teams at 11am CT on Sunday morning. The Badgers, with their soft schedule, won’t be among the final four teams. But the Badgers could still secure a spot in a New Years Day bowl game. Wisconsin (12-1) fell to Ohio State (11-2) for the sixth straight game and dropped their third Big Ten title game since 2014. The Buckeyes beat the Badgers with the big play. Quarterback J.T. Barrett tossed touchdown passes of 84 and 57 yards and running back J.K. Dobbins added a 77-yard run that set up a 1-yard touchdown keeper by Barrett.